What are some of your all-time favorite reads? 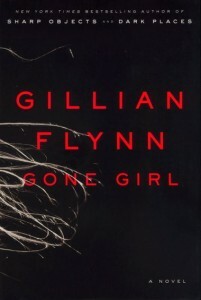 I recently read Gone Girl by Gillian Flynn. Have you read it? Did you like it? Discuss! 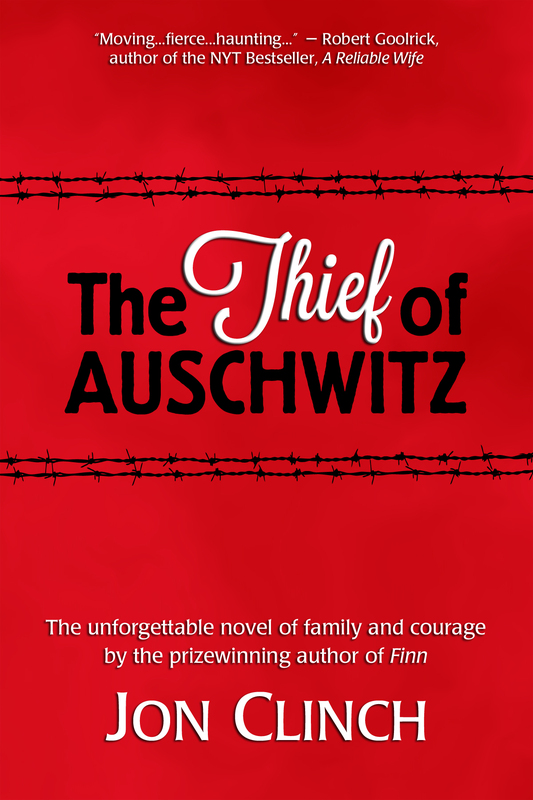 The book this past weekend was “The Thief of Auschwitz” by Jon Clinch. 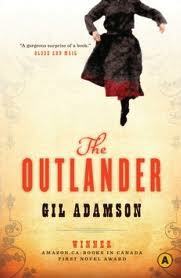 I liked it very much and felt it was expertly written and deeply affecting. Have you read it? 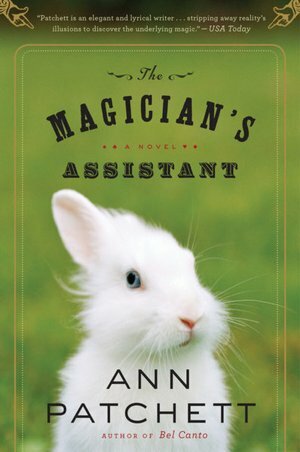 I read The Magician’s Assistant last week. 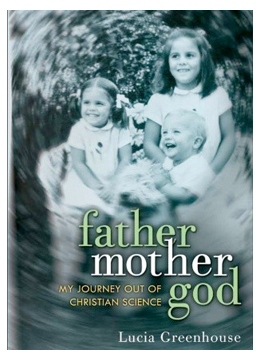 I know, I know, it isn’t new, but I’d never read it. I absolutely loved it. If you’ve read it too, please tell me your honest opinion of it! My two most recent books. 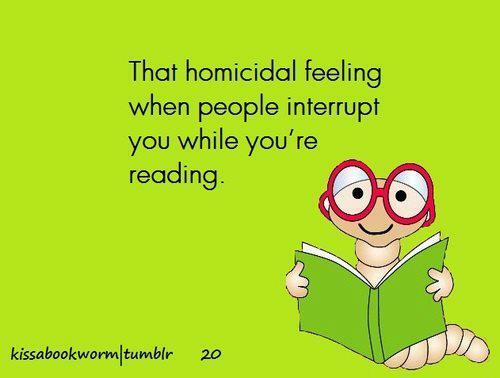 Have you read these? Opinions?? Poisonwood Bible is a runaway train. I couldn’t put it down. One book I’ve really enjoyed this year is Mudbound. I hadn’t heard of it until now, Rosemarie, but you can rest assured I’m putting it on my list. Since you were as captured by PB as I was, I trust your judgment, and having an extensive book list is like a great insurance policy to me. Takes place in Mississippi, not a favorite location for me, but the story moves along. The characters are all very believable. Some difficult parts. A new author Hillary Jordan. I’m intrigued — I’ll be looking for it. P.S. I wrote about Mudbound on my other blog “Edge of the Forest” back in February if you want to know more. It’s an incredible first — or ANY — novel. I have really wanted to read The Poisonwood Bible but haven’t gotten around to it yet. I’ve heard good things about it. I just finished Cutting for Stone by Abraham Verghese and loved, loved, loved it! Definitely one of my favorites! Thanks, Gail, I’ll find a review of it and see what it’s all about.